When it comes to cars, it’s easy to feel overwhelmed and out of your depth among car aficionados who sound like they’re speaking the foreign language of car talk. But it doesn’t have to be that way. Take these tips, and get ready to blow everyone away with your car knowledge, while you up your ability to advocate for yourself at the mechanic’s garage. It seems simple, but reading through the owner’s manual can give you a good base for car knowledge and know-how. It can also save you a lot of moolah when it comes to getting your vehicle serviced and repaired. If your car didn’t come with a copy of the owner’s manual in the glove box, you can hunt one down pretty easily online these days, or order a new printed copy so you’ll always have one on hand when you need it. It’s good to get into the nitty-gritty of car components, and you’ll have at least a slight idea of what everything under the hood is doing to keep you moving down the road. Knowing what your spark plugs are sparking and your crankshaft is cranking will up your auto intelligence considerably. You don’t need to have in-depth expertise if you don’t want to devote a ton of time—that’s why we have mechanics. But laying a foundation will go a long way. If your car won’t start and takes it slow cranking, what could be wrong? What is that squealing when you hit 35 mph? How about if the engine is overheating? Learn to troubleshoot common problems (the internet is your best friend here), and you’ll sound far more informed when you’re discussing the issue with the pros. 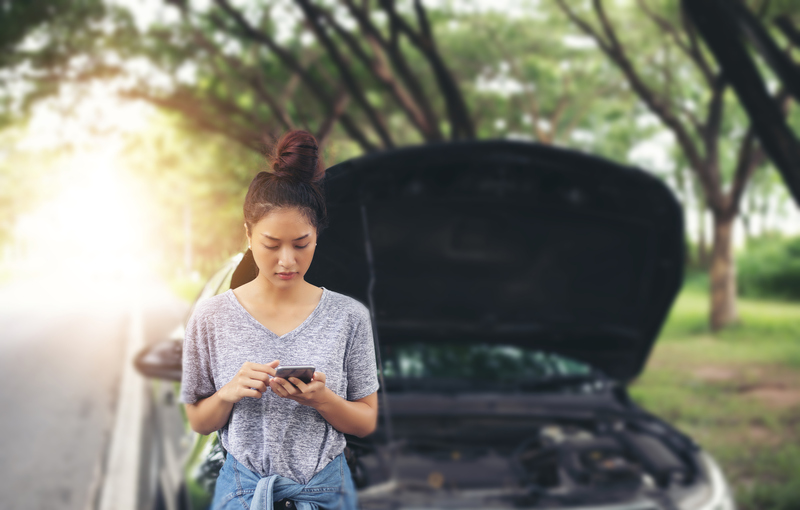 Spoiler: most car folks don’t recommend an oil change every three months or 3,000 miles anymore, and so you’ll want to check into what is recommended for your car. Same goes for coolant, transmission, and brake fluid. The good news is since you’ve already read through the manual for your vehicle, you’ve got this one covered. We’re not saying you have to change your own oil if you don’t have the time, but if you know what your fluid levels should be, you can top them off to fend off future problems. Stay on the ball to take your car in as soon as something looks fishy, like needing extra oil added between changes or a rapidly draining windshield washer fluid reservoir. When does your car need to have its tires changed over for winter? How about antifreeze levels, de-icers in your windshield washer fluid, or a fuel additive for chilly temperatures? Changing seasons means changing things up, and optimizing for temperature changes will keep your car running smoothly in all weather. 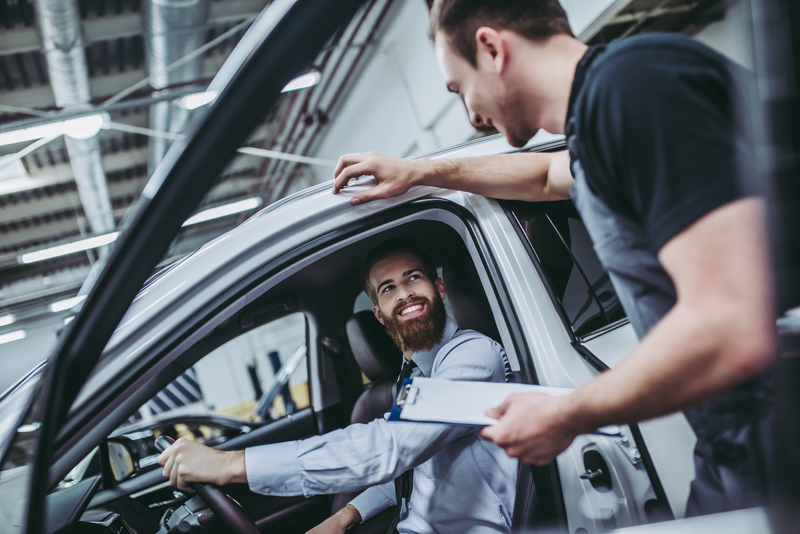 The more you know, the easier the car-buying process becomes when you’re ready to upgrade your ride. And it helps to simplify the process even more on the financing side. 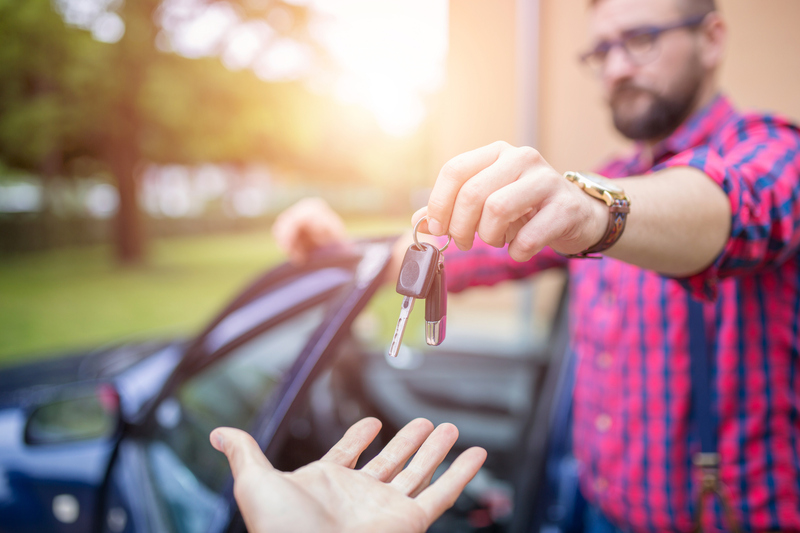 Contact us at RMCU to learn how easy auto loans can be!